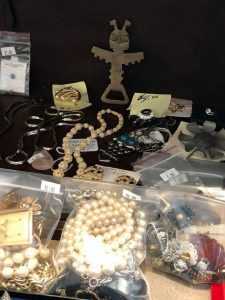 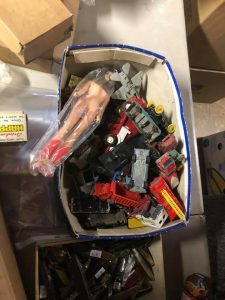 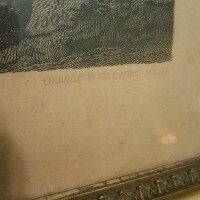 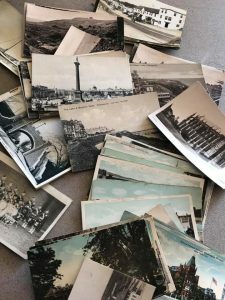 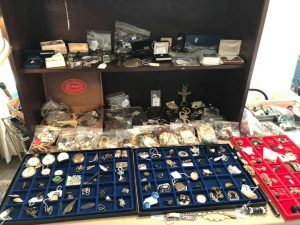 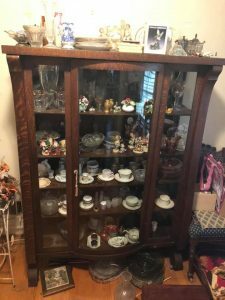 Amazing Vintage Estate sale! 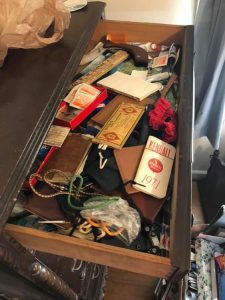 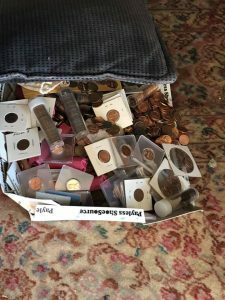 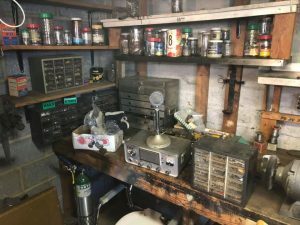 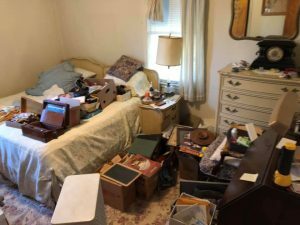 Contents of multi-generation home in Roanoke VA! 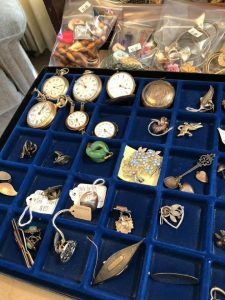 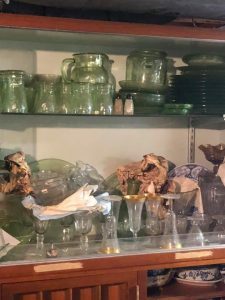 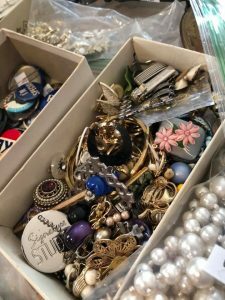 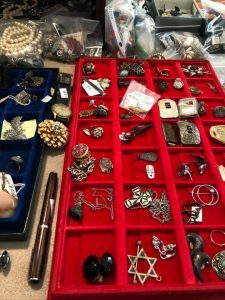 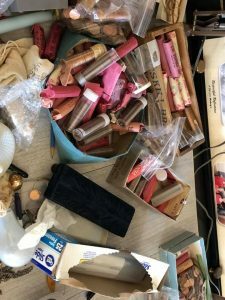 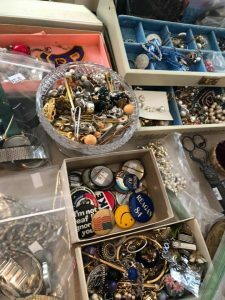 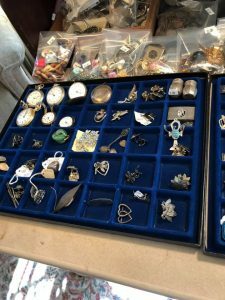 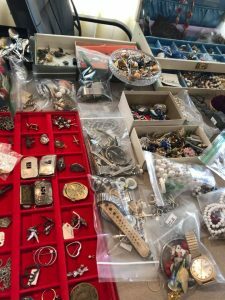 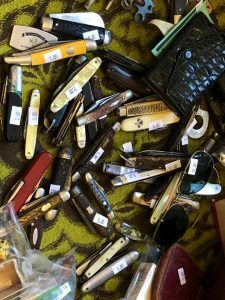 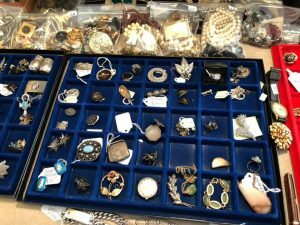 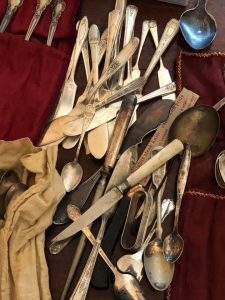 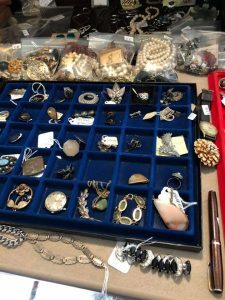 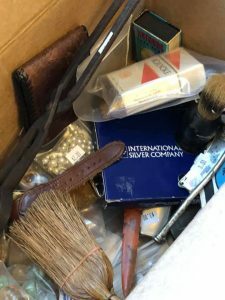 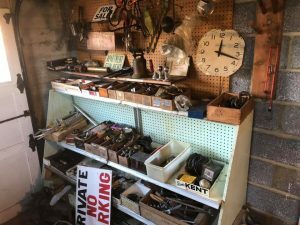 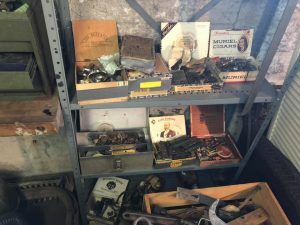 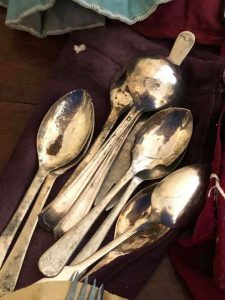 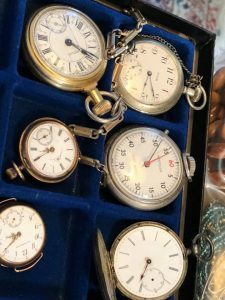 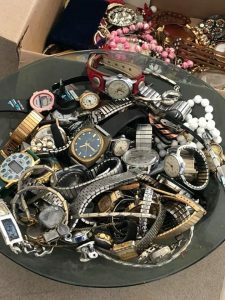 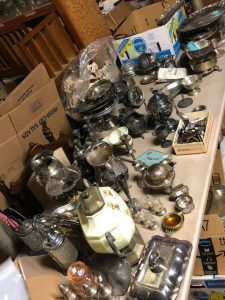 Includes tons of Vintage Items, Antique & Vintage Jewelry, Sterling Silver, Old Books, Depression Glass, Quilts, Old Tools, Old Toys, Vintage Toys, Antique Dolls, Vintage Furniture, Railroad Items, Art Supplies, Tons Of Vintage Smalls!! 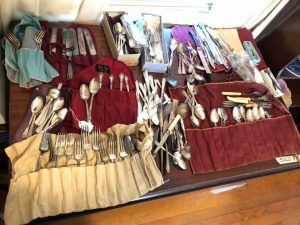 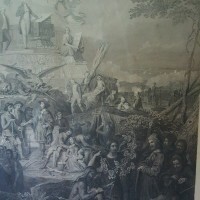 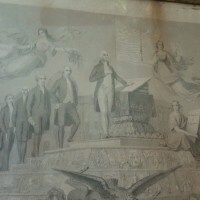 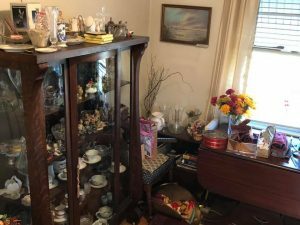 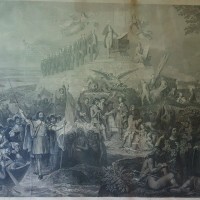 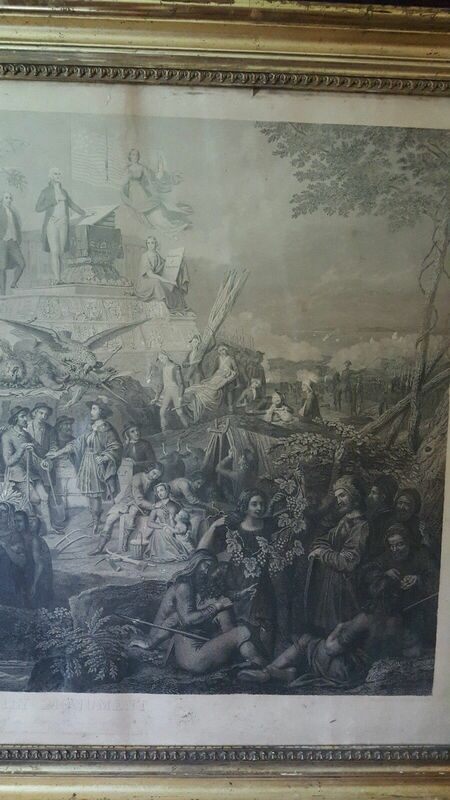 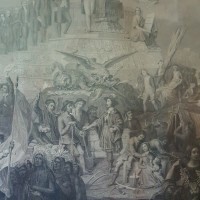 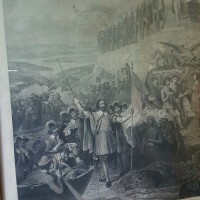 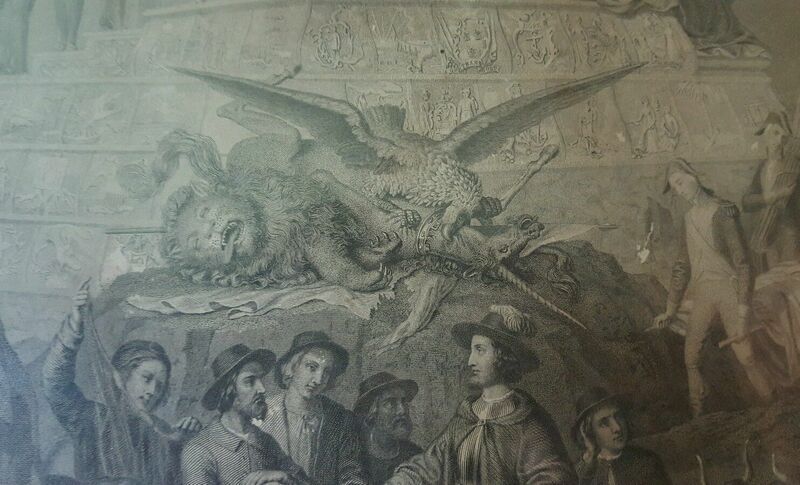 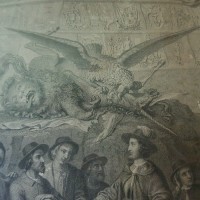 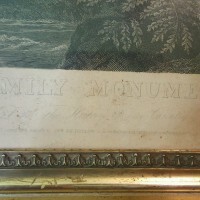 This is a treasure hunt Estate Sale organized and operated by the family. 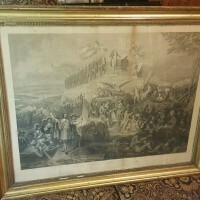 The Sale will be full of great items, perfect for resellers, ebayers, antique booth operators, and collectors. 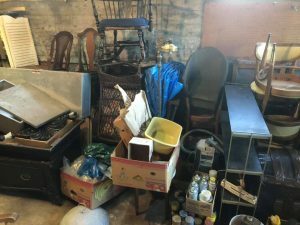 Entire house, basement, tool sheds, and attic is full and will be up for grabs. 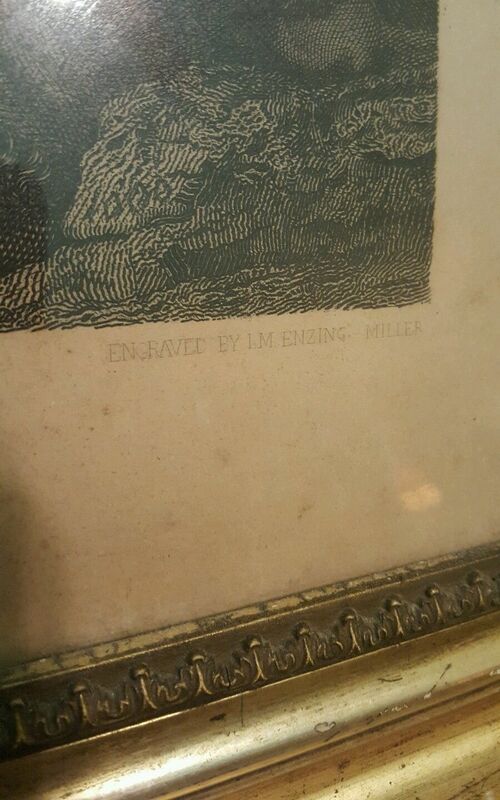 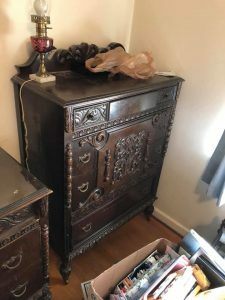 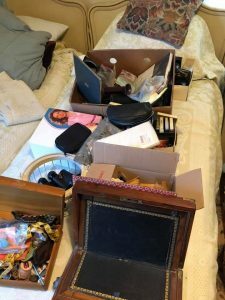 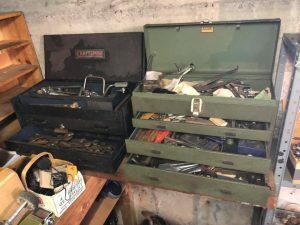 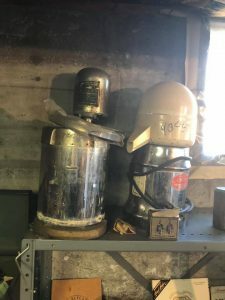 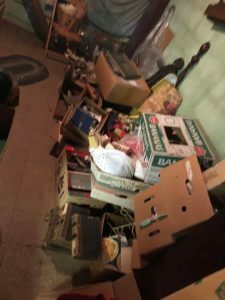 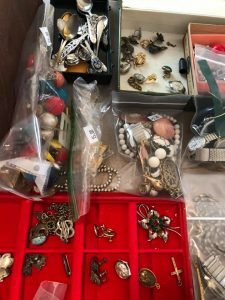 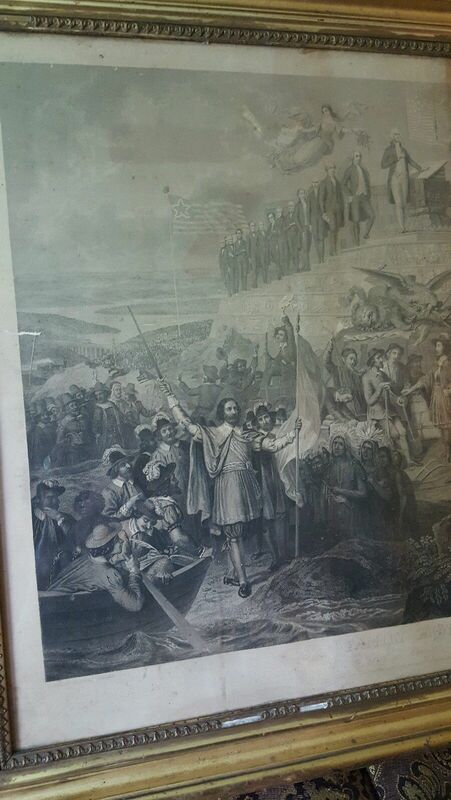 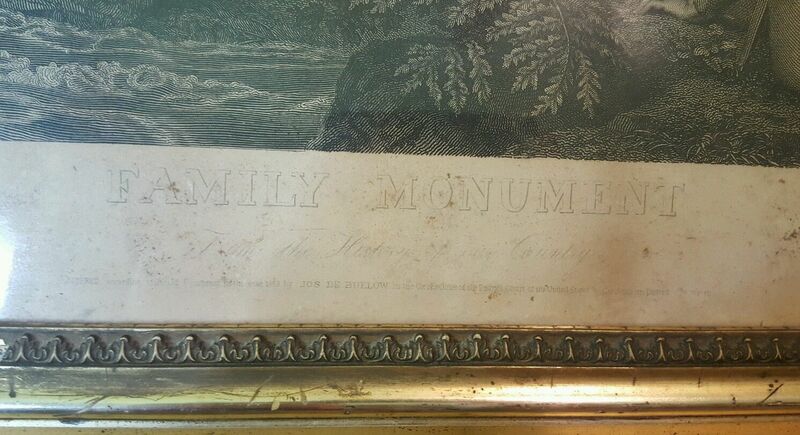 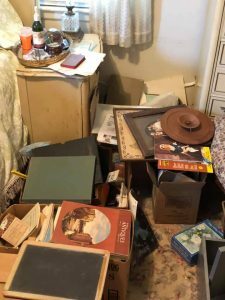 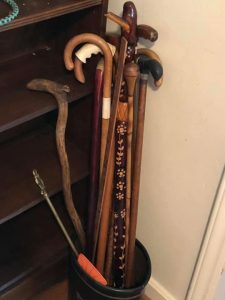 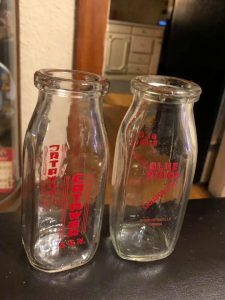 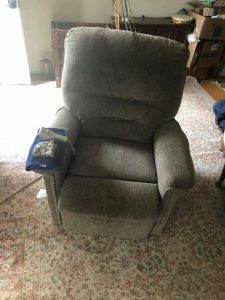 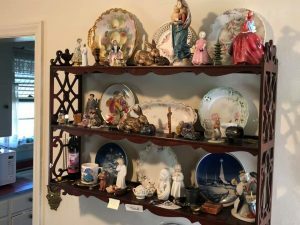 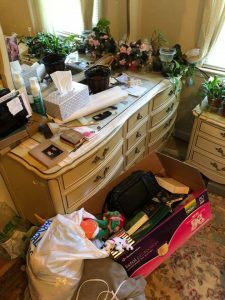 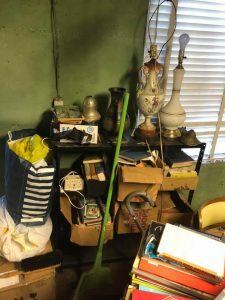 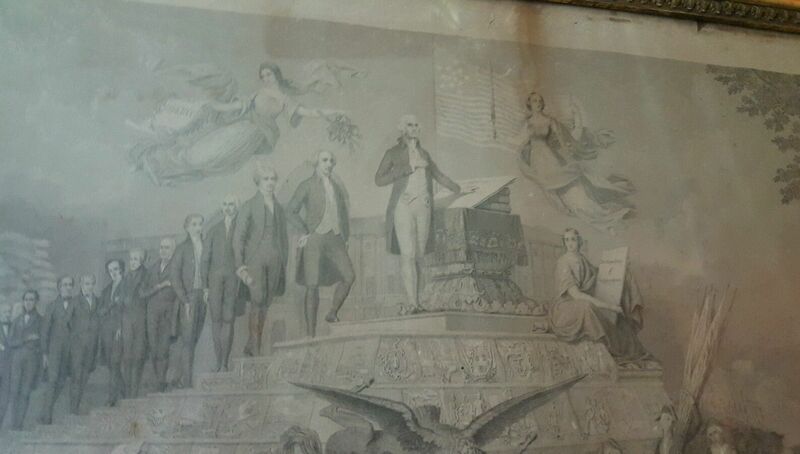 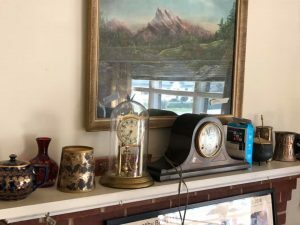 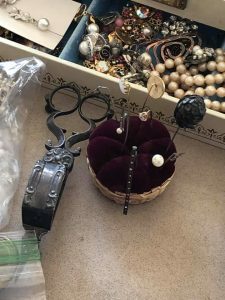 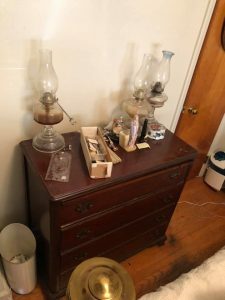 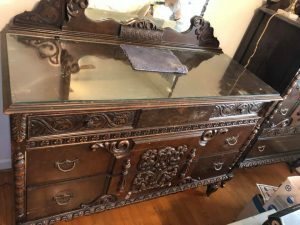 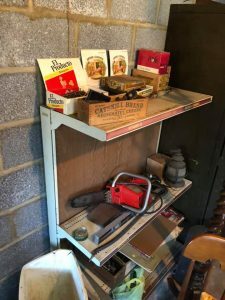 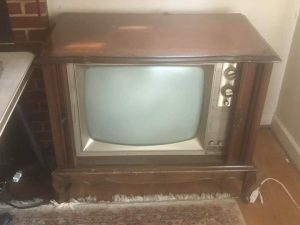 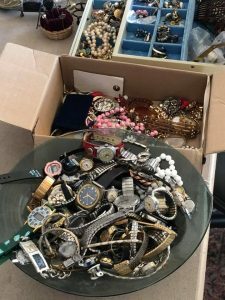 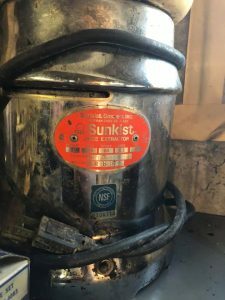 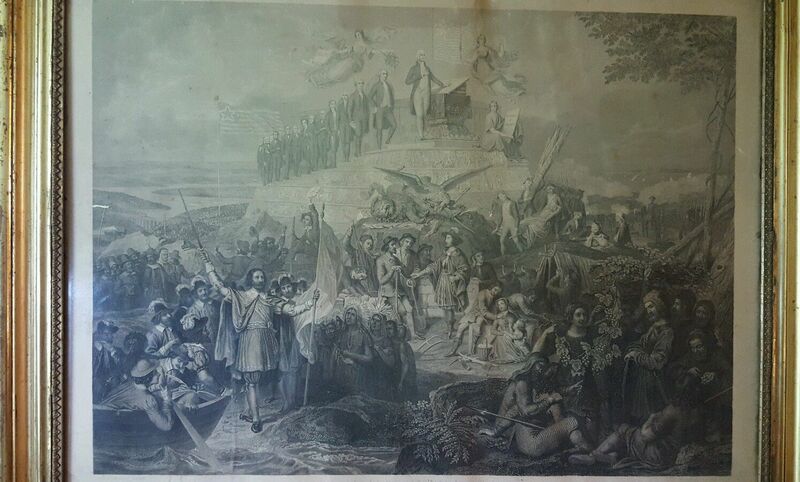 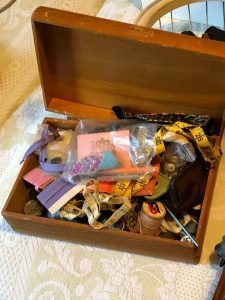 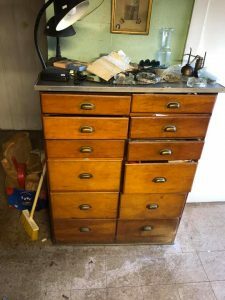 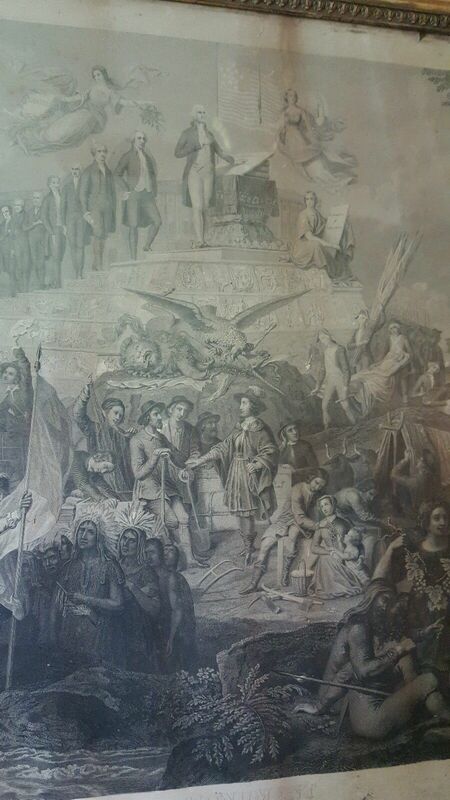 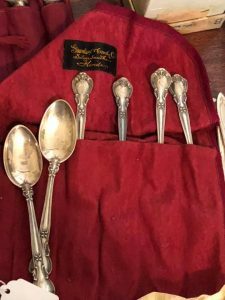 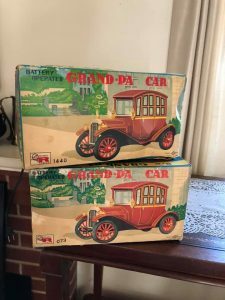 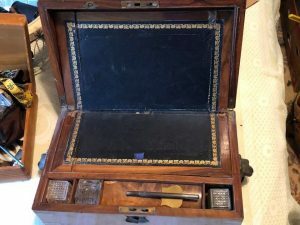 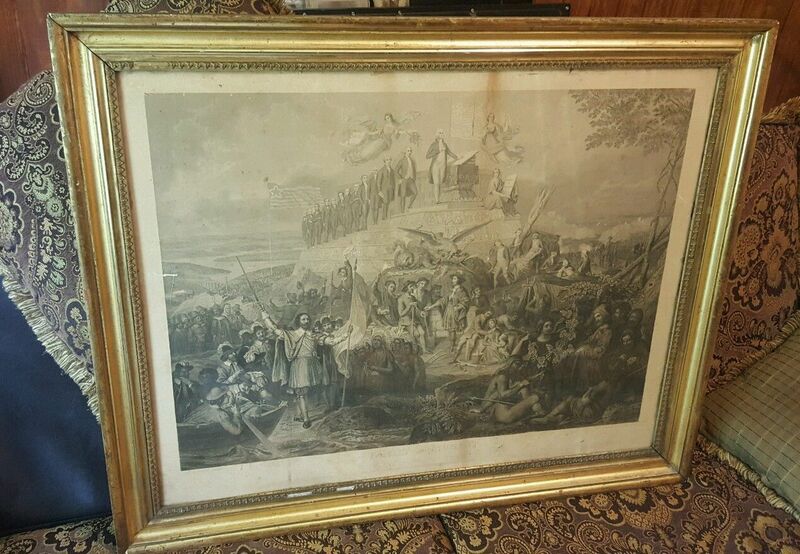 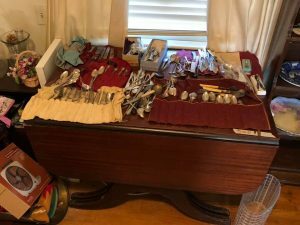 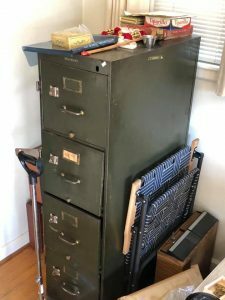 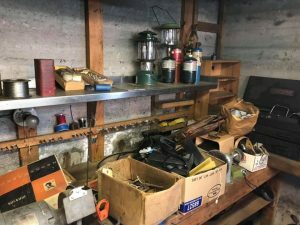 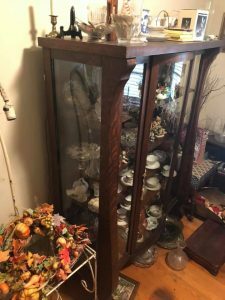 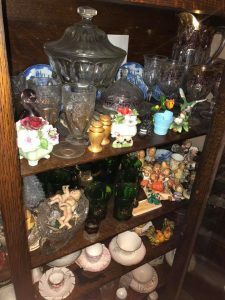 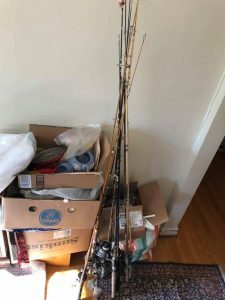 Estate Sale Dates: May 3rd – May 5th 2019 (Friday-Sunday) Discount Days are Sat. 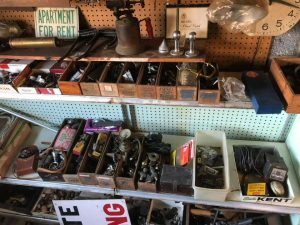 & Sunday – Hollins )Near Plantation Rd / Hershberger Rd Intersection – Address Published Soon! 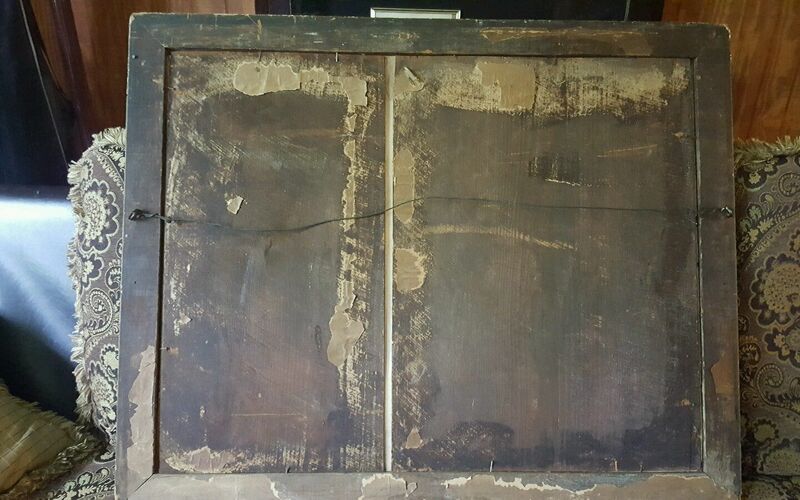 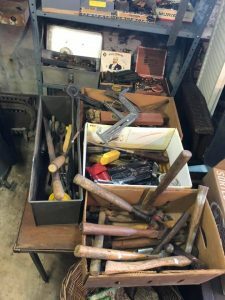 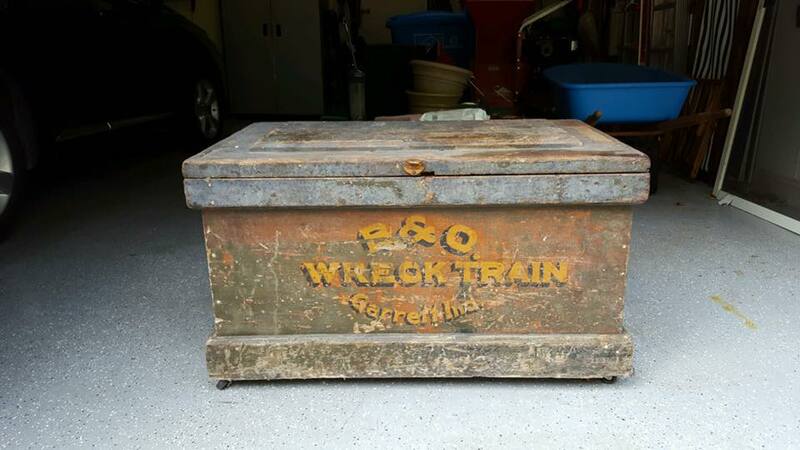 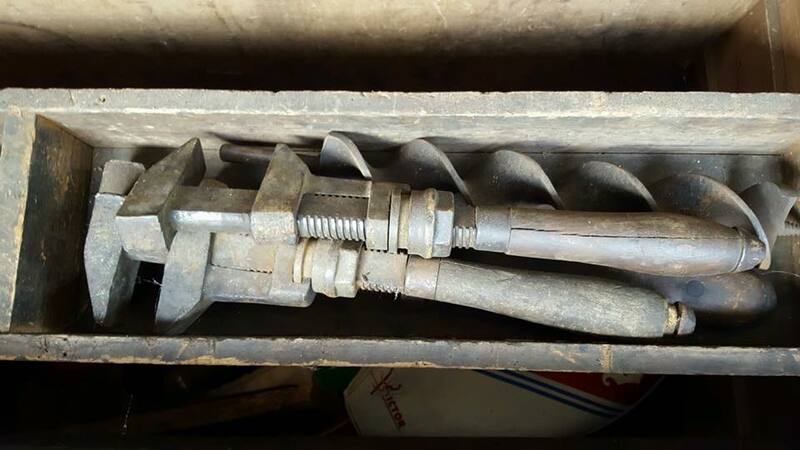 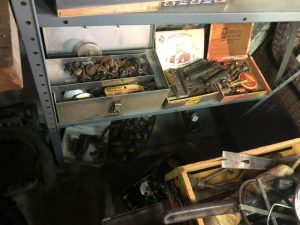 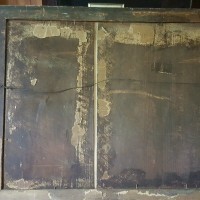 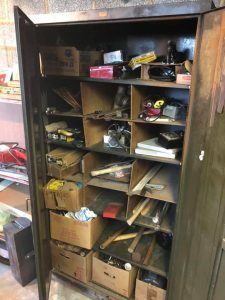 B&O Railroad Tool Box of off of the “Wreck Train” complete with marked tools.